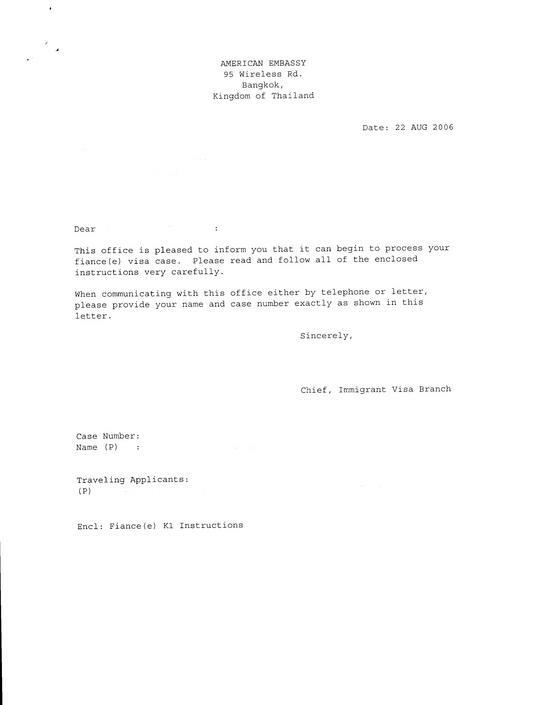 The packet 3 is sent directly to the fiancee's address in Thailand once the approved USCIS petition is received by the U.S. embassy in Bangkok. The fiancee should return the completed packet 3 to the U.S. embassy so that the packet 4 can be sent, which will contain the K-1 visa interview date and time. 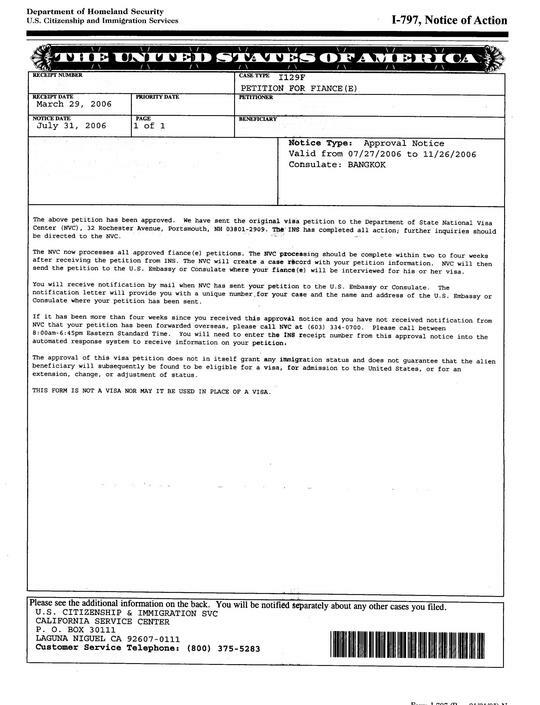 The interview is typically scheduled 10-12 weeks after the Packet 3 is returned. The packet 4 contains the interview date and time along with a checklist of documents and visa application fee instructions. Children (unmarried and under 21 years of age) of K-1 applicants can accompany or follow to join the K-1 applicant within one year of the K-1 applicant's visa issuance. 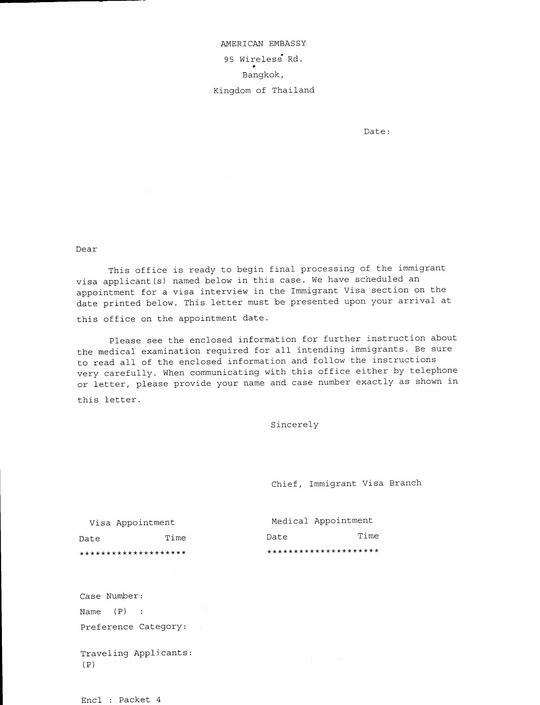 The parent should notify the Immigrant Visa Unit of the U.S. embassy in Bangkok when the children are ready to join by submitting the complete Packet 3 documents for the child. Why choose the Law Offices of Michael S. Cho? The Law Offices of Michael S. Cho has secured fiancee and spousal visas for foreign nationals who come from countries around the world including Australia, Brazil, China, Colombia, France, Greece, Japan, the Philippines, South Korea, Thailand, the United Kingdom, Vietnam, and Russia. We have clients who reside in states throughout the United States. We maintain a near perfect success rate on K-1 Fiancee and K-3 Spousal Visa applications filed on behalf of our clients. You always have access to an experienced attorney who will answer all of your questions from the moment your case is opened until your Fiancee Visa is secured. 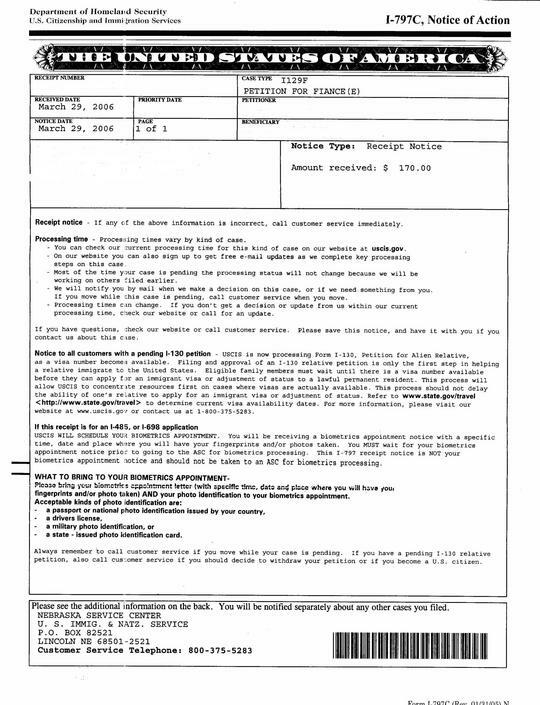 Your petition is personally prepared and reviewed by Attorney Michael S. Cho and meticulously checked for accuracy. We try to makeÂ sure that EVERYTHING is done right the first time, so that you avoid unnecessary delays and USCIS denials. We help you gather all required Supporting Documents, complete all USCIS forms, and submit everything in the most expeditious manner possible. We prepare you for the U.S. consulate interview, going over the documents that your fiancee will need to gather and take to the interview.